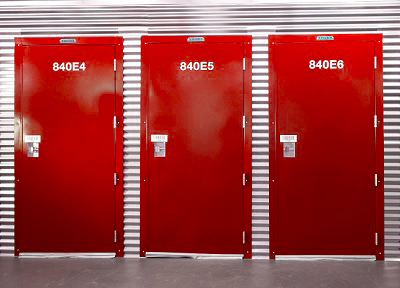 We are committed to quality, custom workmanship and insuring that your storage system meets the unique criteria of your designated space. These ARE NOT pre-fab, one-size-fits-all units. 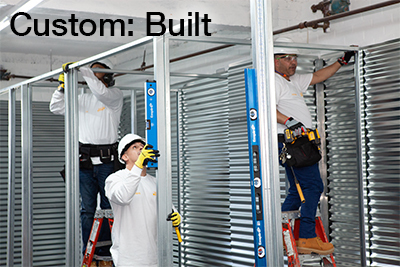 Each and every Bargold Tenant Storage System is custom-built to maximize and efficiently utilize every square foot of designated space. Our design team begins with a thorough evaluation of the allocated space. 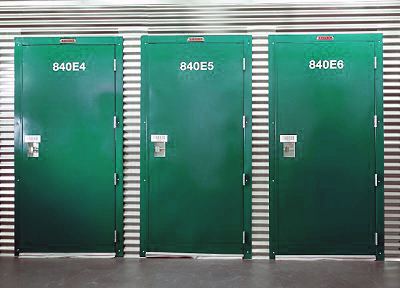 Comprehensive spacial plans are computer-generated to insure absolute integration and total space efficiency for your fully enclosed Storage System. 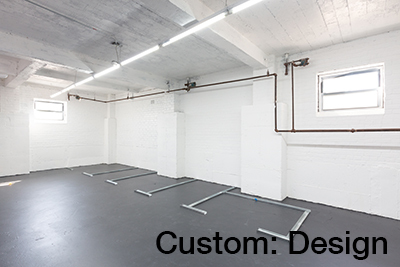 Our expert craftsmen build and install your storage system within weeks of your initial order. Your system is completed with absolutely no inconvenience to your tenants. Bargold Tenant Storage Systems come in a variety of complementing colors. 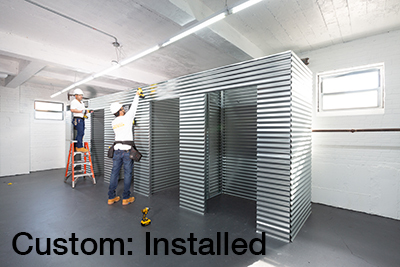 We can even customize your storage system with a color scheme of your choice.